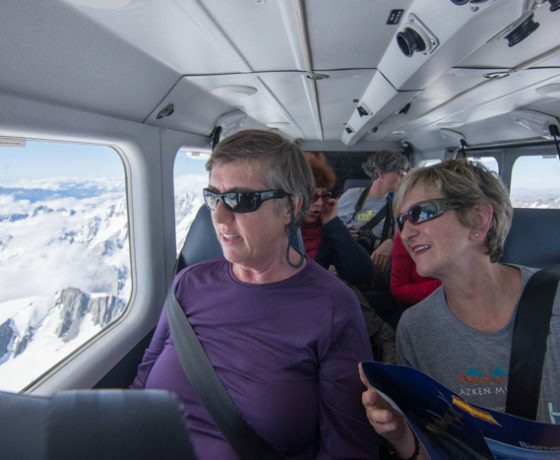 ‘The Grand Traverse’ is the premier Aoraki Mount Cook flight-seeing experience encompassing 200 km’s of breathtaking scenery of two World Heritage National Parks. 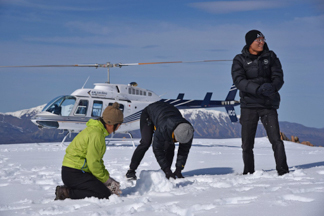 Highlights of this magical world of permanent ice and snow include beautiful glacial lakes and valleys, braided river systems, remote high country sheep stations and New Zealand’s highest mountains and largest glaciers. 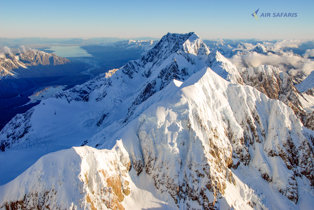 Get up close to the face of New Zealand’s highest mountain, Aoraki Mount Cook standing at a magnificent 3,754 metres and enjoy the magnificence of the Franz Josef and Fox Glaciers as they spill down to the rainforests of the West Coast. 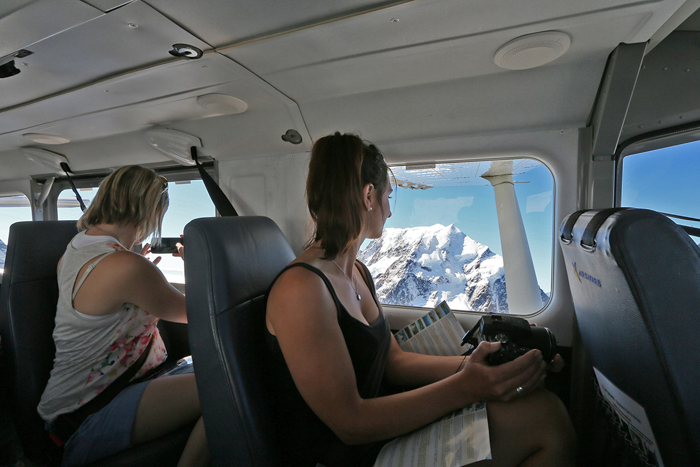 Air Safaris Scenic Helicopter Flights. 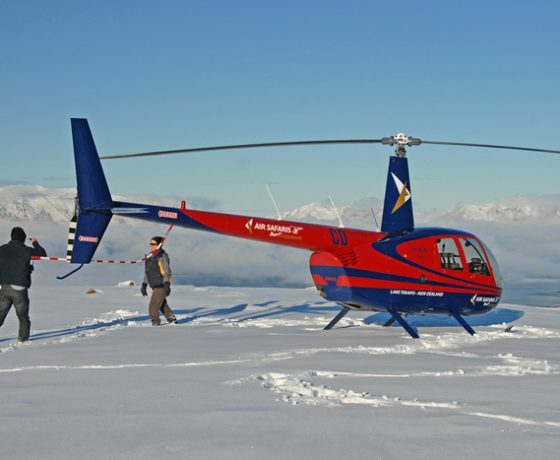 Have you ever wanted to experience the thrill of being in a helicopter but always thought it was to expensive? 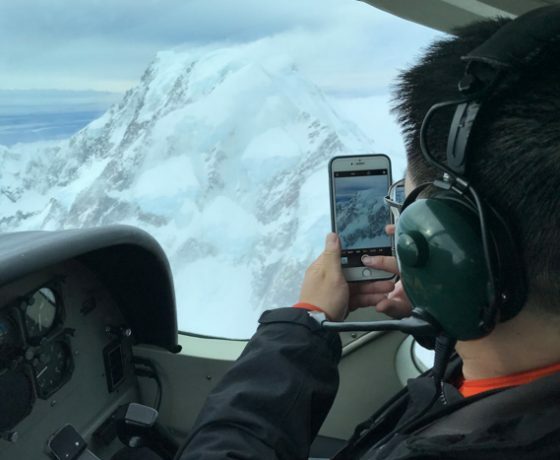 Well this is just the flight for you. 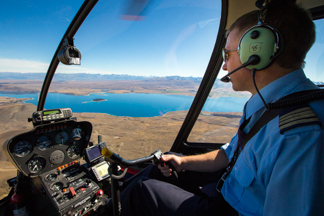 Jump in and make sure you have your camera ready while we take you for a magic flight around Lake Tekapo. 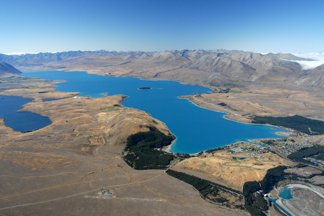 Seeing the turquoise blue water of beautiful Lake Tekapo and the local rivers that feed into the lake. 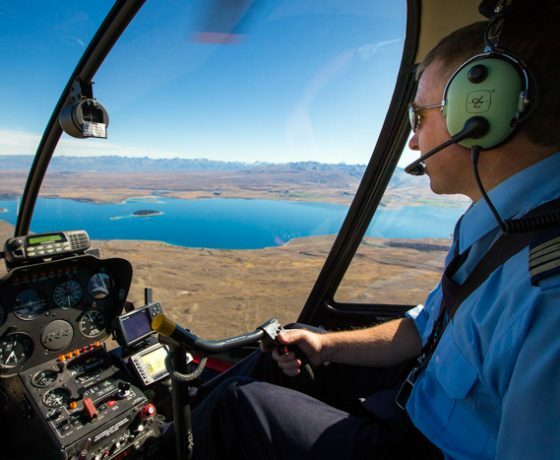 Join us for an awesome experience showing off the very best of the Mackenzie with an alpine landing high on one of our local Sheep Stations to enjoy stunning views of Lake Tekapo and the mountains. 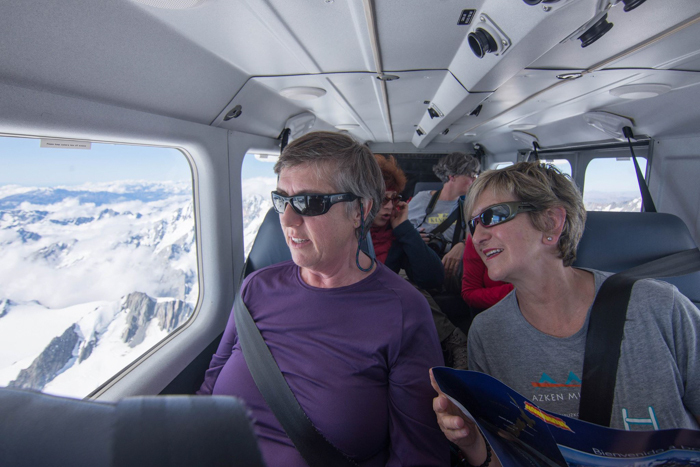 One of our most popular helicopter flights, the “Mackenzie Explorer” is a great experience summer or winter. 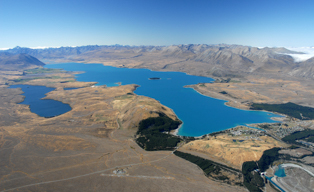 Seeing the turquoise blue water of beautiful Lake Tekapo and the local rivers that fed into the lake. 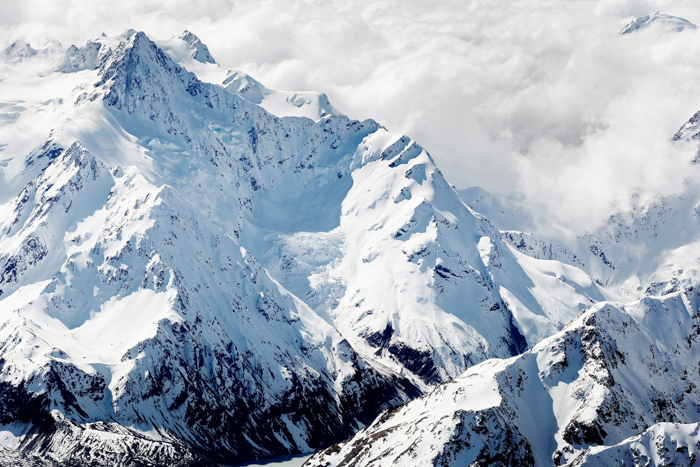 Experience a wonderful alpine landing at 5500? 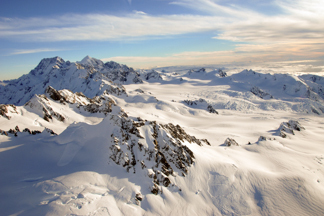 (snow only in winter months) to get the chance to get out and take in panoramic views of the lakes and mountains. 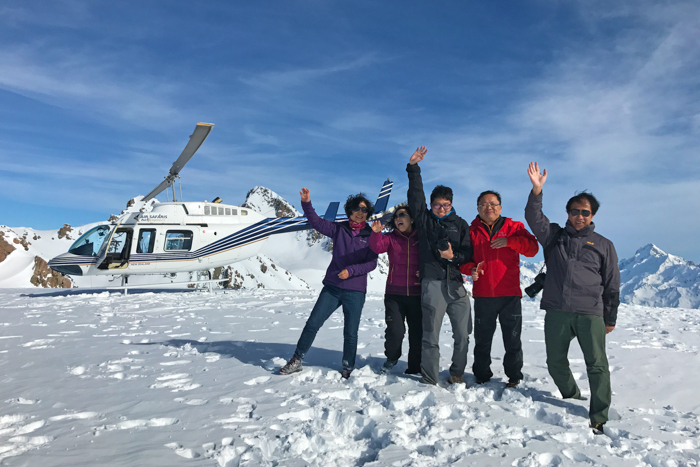 We pride ourselves on the unique experience of enjoying the silence and tranquility of the mountains by shutting down the helicopter once we arrive at our landing site (subject to weather conditions). 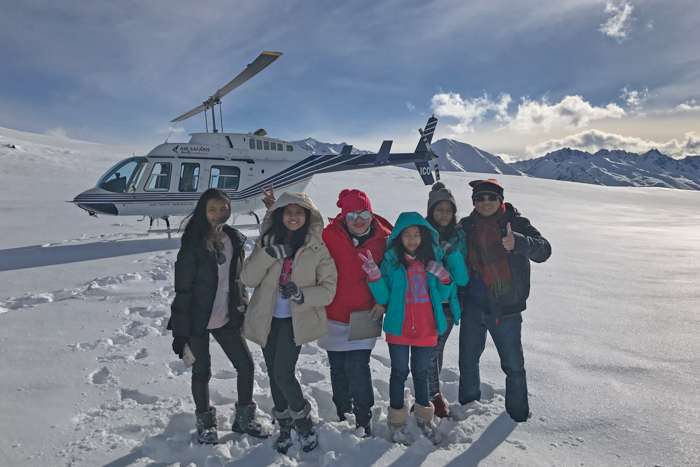 This flight by helicopter is a totally unique experience taking you from Tekapo, winding through our remote alpine valleys all the way right up close to mighty Aoraki / Mount Cook at over 3724 meters. 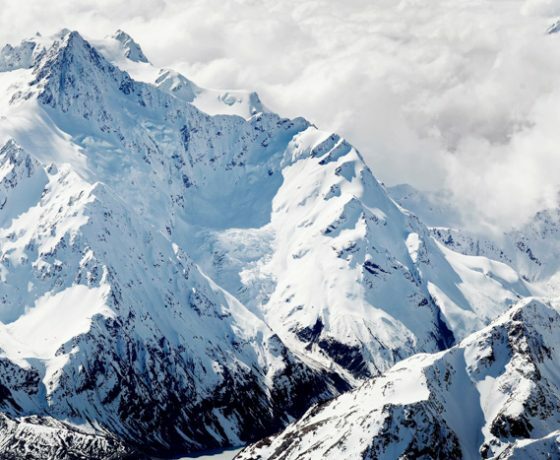 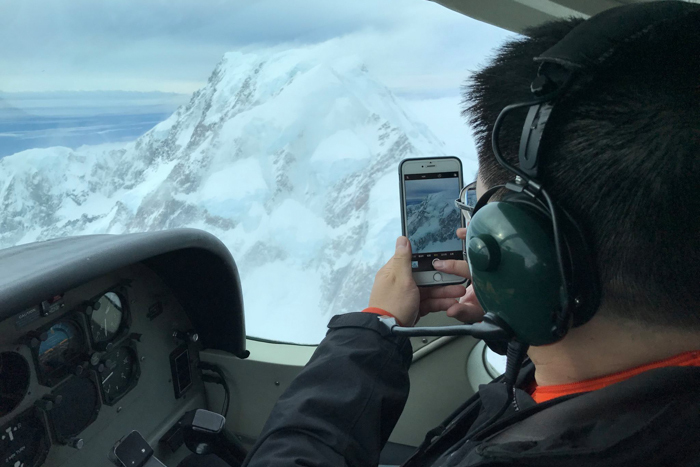 Learn all about our high country areas before crossing into the Mount Cook National Park for some amazing views of our highest peaks and longest glaciers. 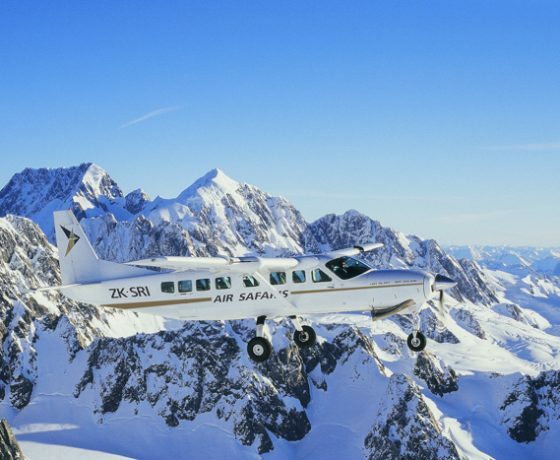 You will traverse over the Southern Alps and take in views of the Franz and Fox glaciers, before crossing back east for your snow landing. 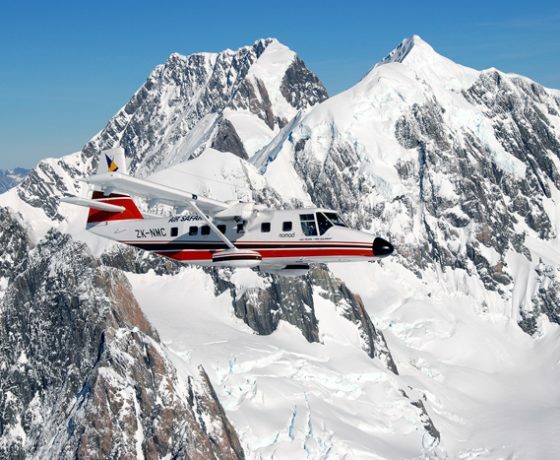 Included in the flight is a snow landing on Liebig Dome (7700?) to enjoy a panorama view of Aoraki Mount Cook and surrounding mountains. 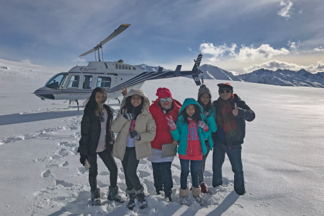 This flight by helicopter is a totally unique experience taking you from Tekapo, winding through our remote alpine valleys all the way right up close to mighty Aoraki / Mount Cook at over 12000’. 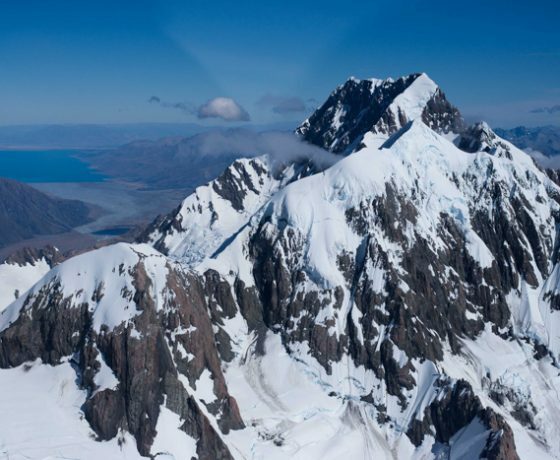 Learn all about our high country areas before crossing into the Mount Cook National Park for some amazing views of our highest peaks and longest glaciers. 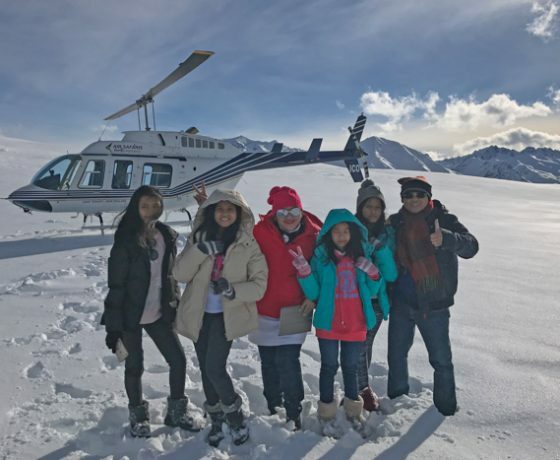 Included in the flight is an alpine landing (snow only during winter months) on Mount Joseph to enjoy a panorama view of Lake Tekapo and surrounding mountains. 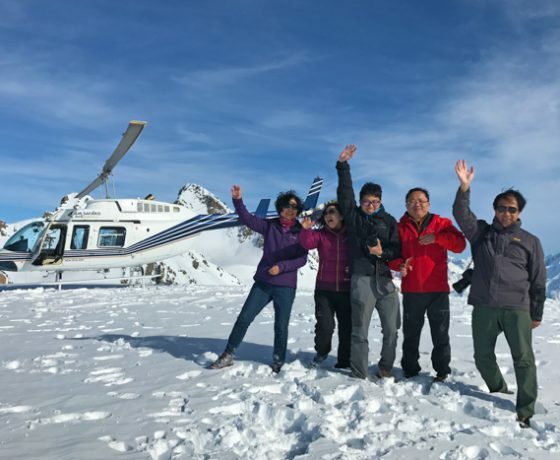 Wind your way through the steep, rugged mountains and passes of the Cass, Fork and Jollie Valleys, home to the merino sheep. 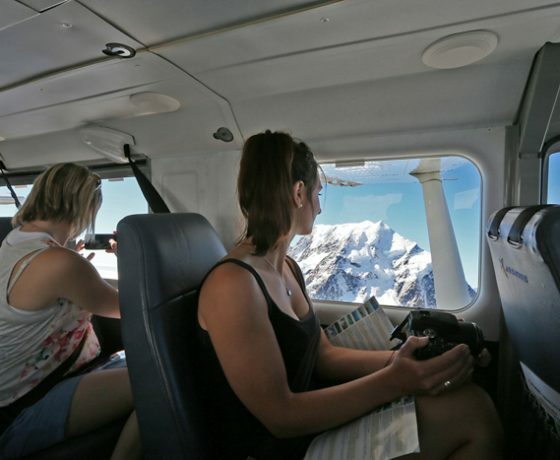 Your pilot will tell you all about how these sheep are farmed and show you the remote musterer’s huts. 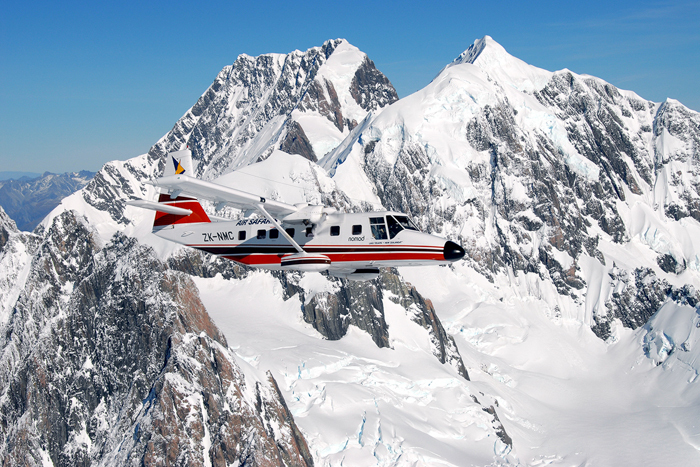 Fly right over the Hochstetter Icefall tumbling down into the Tasman glacier. 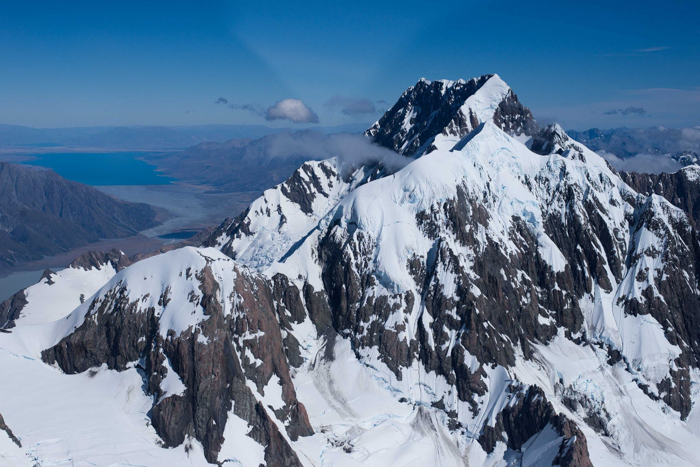 See the main climbing routes on Aoraki Mount Cook and high mountaineers huts where climbers overnight before embarking on there ascents of our highest mountains. 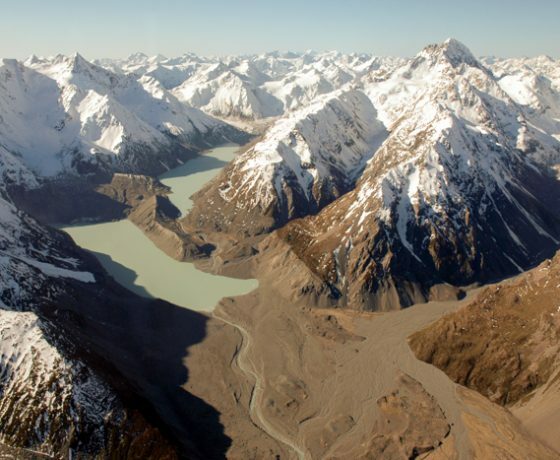 Heading east back towards Lake Tekapo look across towards the Mount Cook Village from the Tasman Terminal lake at the bottom of the Tasman glacier. 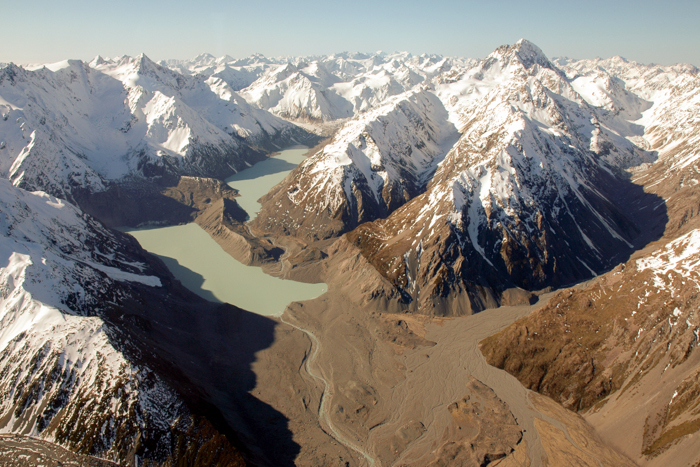 Marvel at the large icebergs below and the Tasman River formed by the melting ice as it flows down into Lake Pukaki. 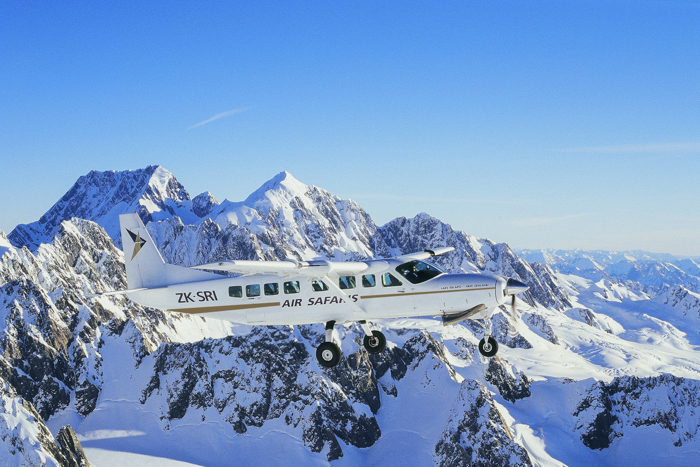 Experience a wonderful alpine landing at 5500? 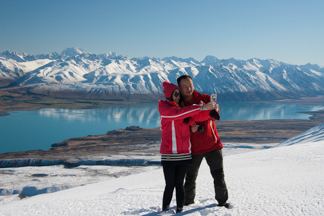 (snow only in winter months) to get the chance to get out and take in panoramic views of the lakes and mountains. 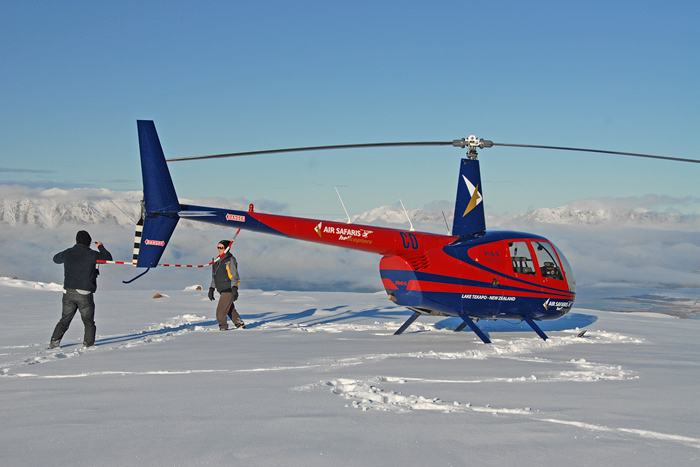 We pride ourselves on the unique experience of enjoying the silence and tranquility of the mountains by shutting down the helicopter once we arrive at our landing site (subject to weather conditions) or if you prefer take the totally unique opportunity to land at one of the remote musterers huts in the Cass Valley on Glenmore Sheep Station.